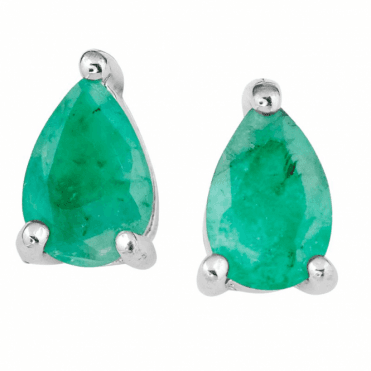 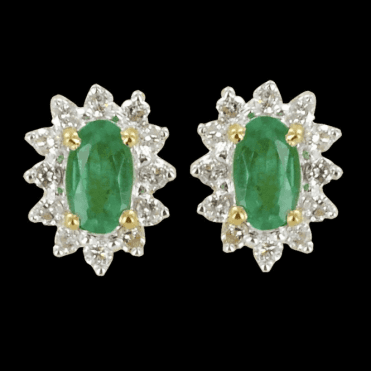 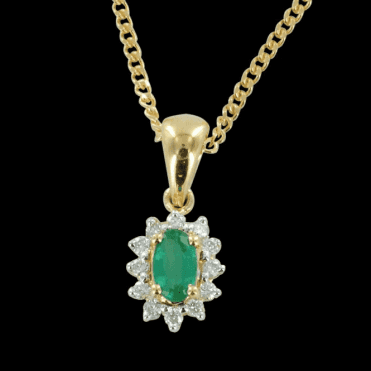 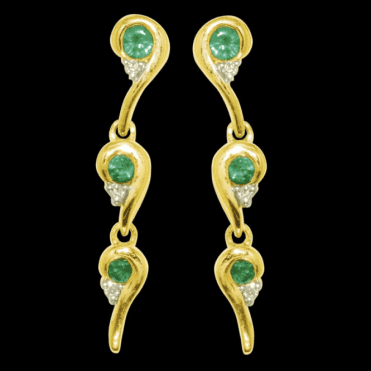 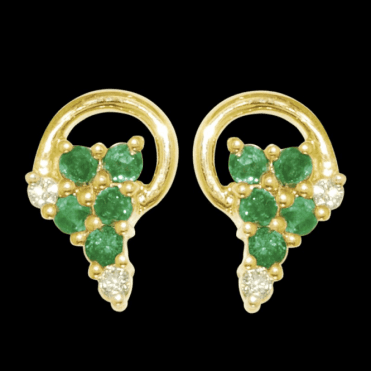 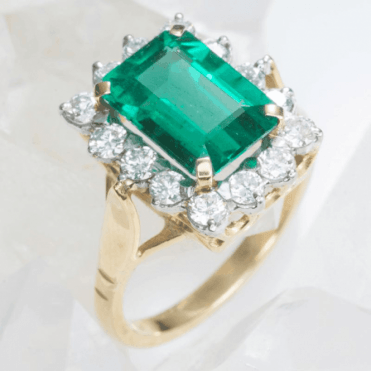 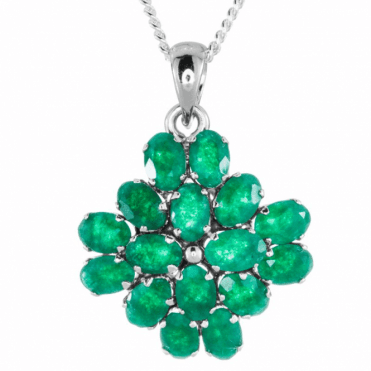 Columbia in South America is where the best emeralds are found, and perfect stones free from blemishes, and of a good colour are extremely rare. 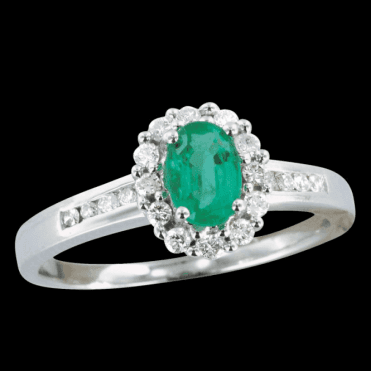 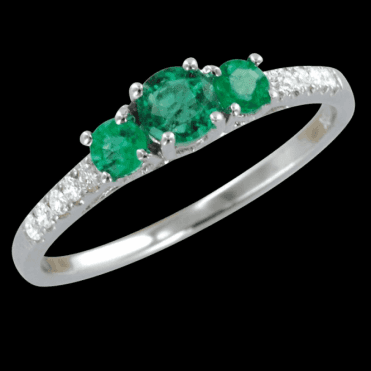 In fact a flawless emerald can command a higher price than a flawless diamond. 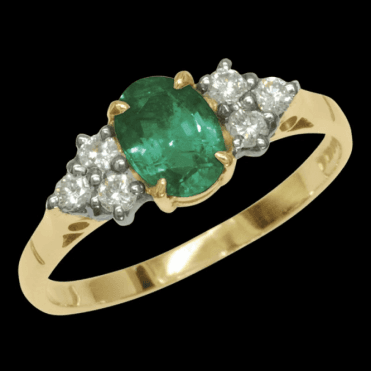 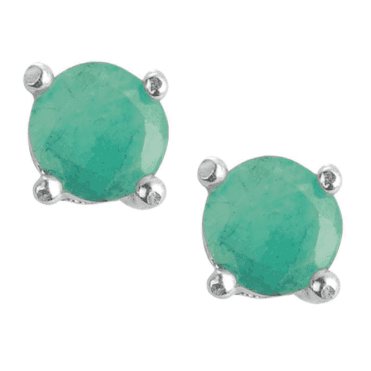 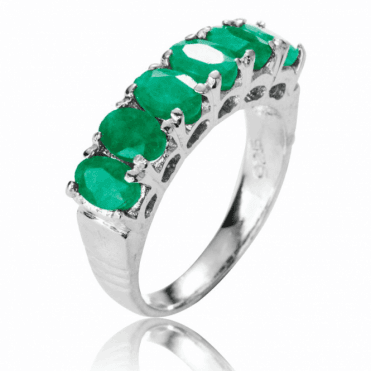 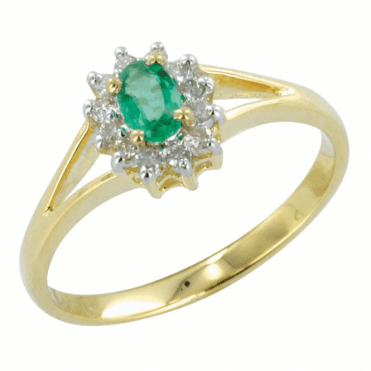 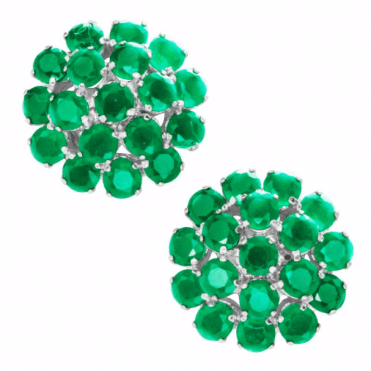 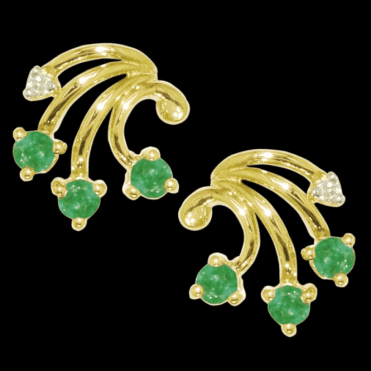 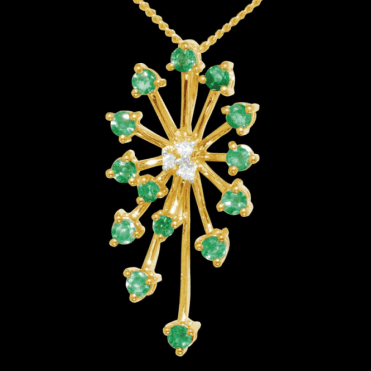 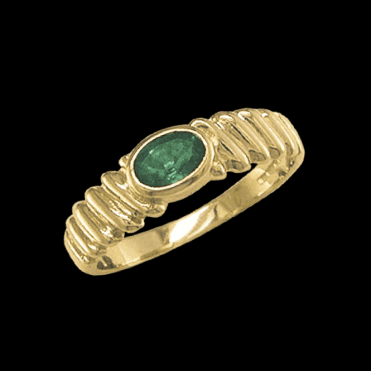 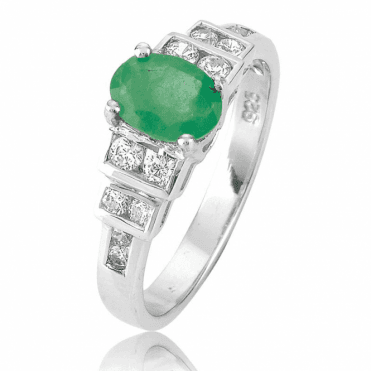 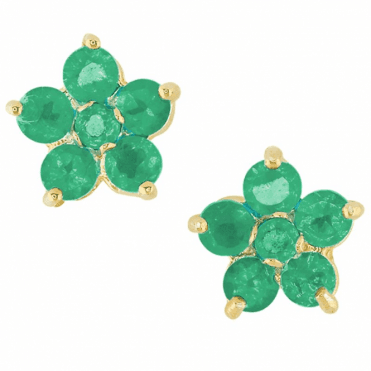 Emeralds are softer and more brittle than rubies or sapphires so care should be taken by the wearer. 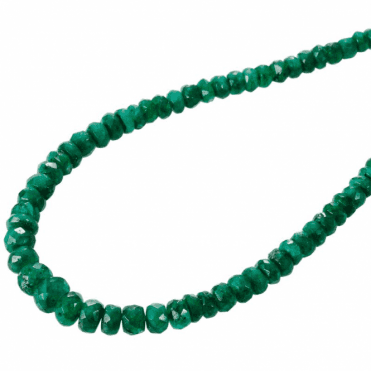 It is the Stone of Venus, the Esmeralda of the Aztecs, and is supposed to preserve the marriage bond, strengthen one's eyesight and protect the wearer when travelling. 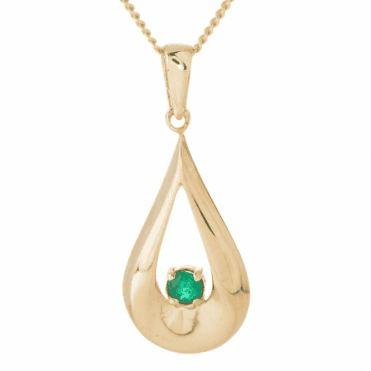 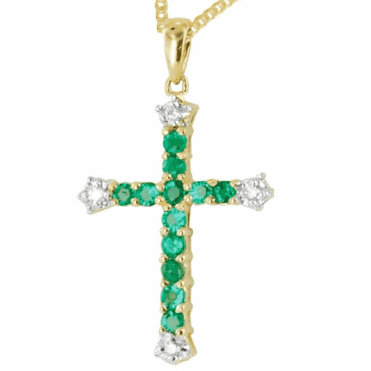 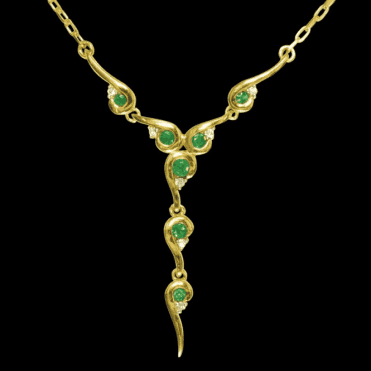 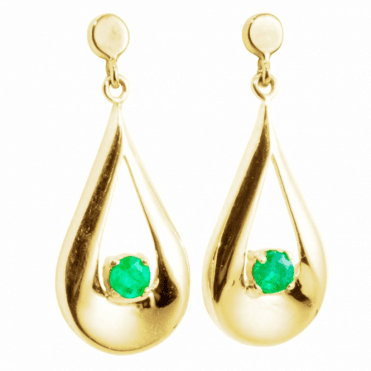 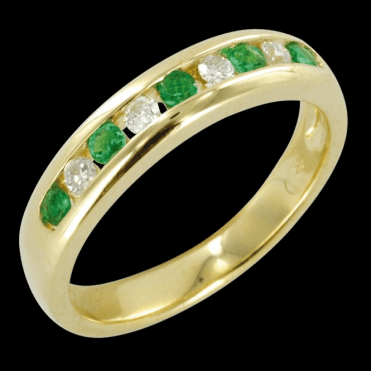 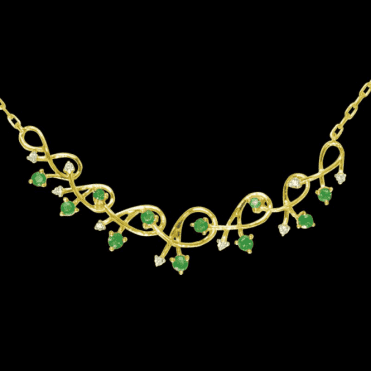 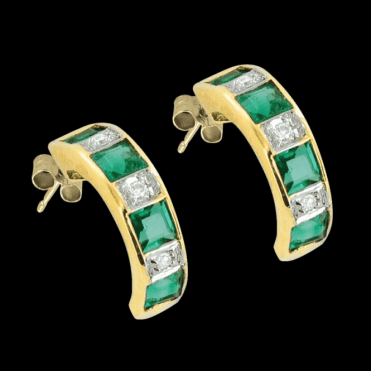 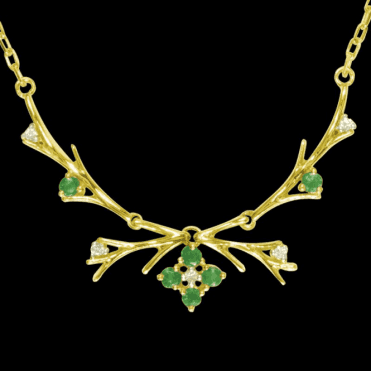 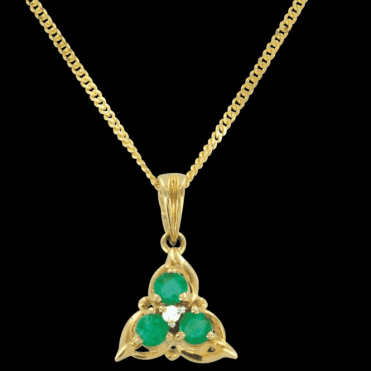 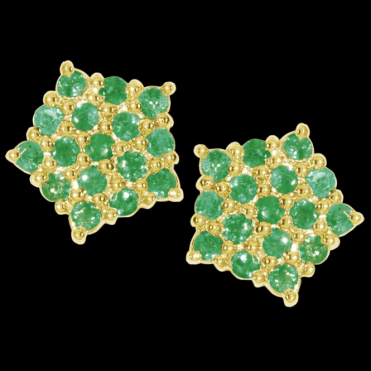 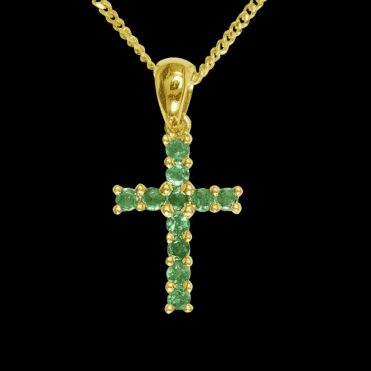 18ct Gold Plating & A Dozen Emeralds for Only £40!